Since their low point last Friday of R9/share to Tuesday’s peak of R20.25, the share price has more than doubled as investors turn more positive on the group’s prospects. Indeed, Tuesday’s 55.2% rally is the biggest jump in EOH shares on record. The group on Tuesday reported a loss of R3.3-billion for the six months ended 31 January 2019 on the back of significant impairments. Normalised revenue was steady at R8.2-billion, with cash on the balance sheet of almost R1-billion. The share price spike on Tuesday significantly extended a recovery that began on Monday when it rose by more than 14% at the close of the session. “The period under review marks the dawn of a new era for EOH,” the group said in notes accompanying the financial results. Speaking to analysts and investors in Sandton on Tuesday, Van Coller said that EOH plans to dispose of non-core assets that should raise more than R1-billion over the next three to 12 months, which will help strengthen its balance sheet. The Johannesburg-based company will organise its operations into four units and will sell assets that don’t fit into the new structure, it said in a statement Tuesday. While it would be viable to list its enlarged IT business separately (consisting of South Africa, Middle East and Europe), Van Coller said he preferred finding the right partners when needed to grow the three other units. 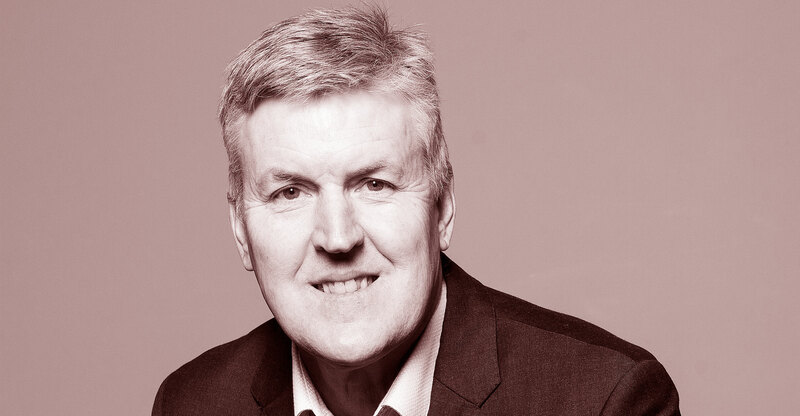 Van Coller, a former vice president of MTN Group and before that head of Absa Group’s investment banking unit, was named CEO in July last year, tasked with EOH’s turnaround after allegations of mismanagement. As part of the disposal plan, EOH re-evaluated its assets and impaired them by about R1.7-billion. “With our new, focused strategy, we had to look at the disposal value of the businesses, rather than a long-term internal value,” Van Coller said. If the restructuring is successfully implemented, EOH could boost earnings before interest, tax, depreciation and amortisation to R600-million rand within the next 18 months from R387-million rand, he said. “This is really about getting a flexible balance sheet so that in future we go back to being a consolidator of the fragmented IT industry,” he said at the results presentation. Van Coller vowed to continue to tackle any corruption that is uncovered and to deal with rogue employees and said EOH is investigating five suspect contracts with law firm ENSafrica. 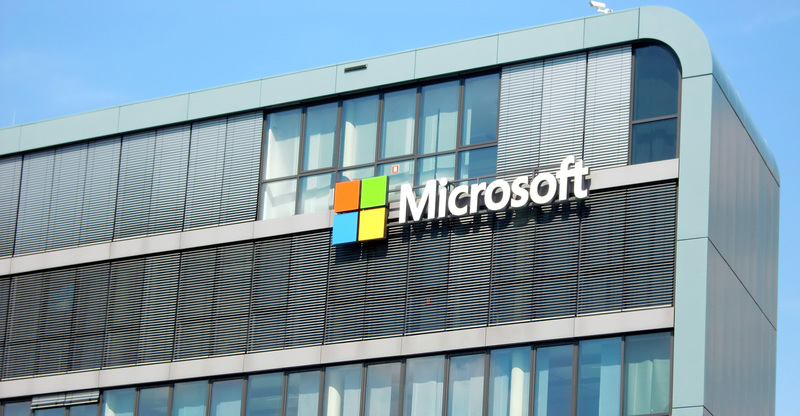 This comes after Microsoft terminated channel supply agreements with EOH over alleged malfeasance involving a contract with the South African department of defence, which is now the subject of a probe by the US Securities and Exchange Commission. 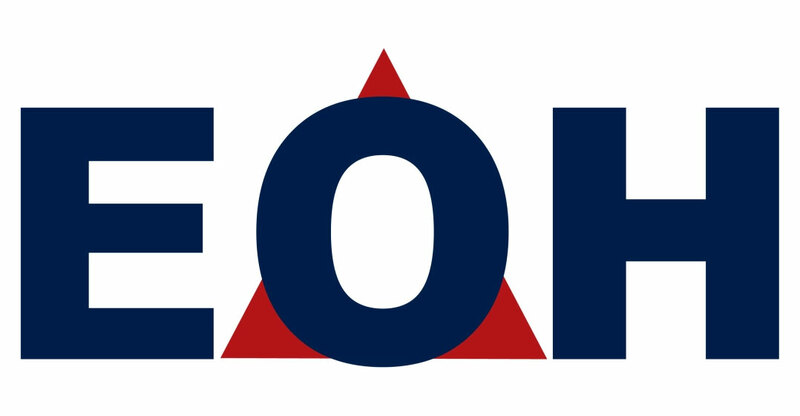 In its results statement, EOH said it has made meaningful progress in “addressing legacy governance issues, future-proofing the business and aligning strategic and financial performance”. It said it has actively engaged with clients and that feedback has “overwhelmingly been that their relationships with EOH are long term in nature and that the service they continue to receive is of the highest standards”. “The group remains an ethical, relevant force for good and will continue to play a positive role in society, beyond business as normal,” it said.